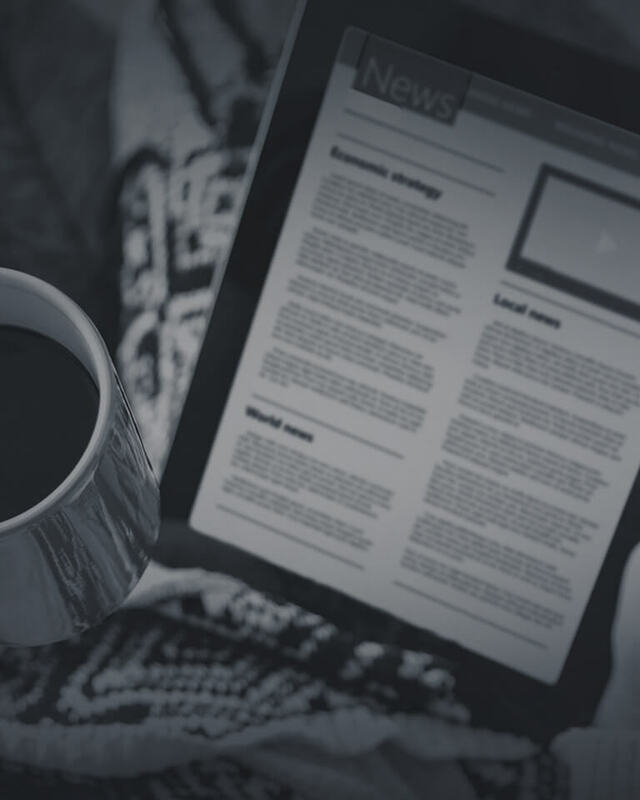 Send automated alerts for new content, programme timings, new products/launches or changes to planned schedules for your users & viewers on the go. 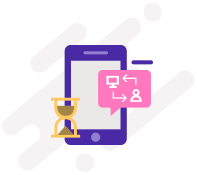 Send notifications to customers based on their personal preferences. Provide personalized discount/promotional coupons for existing and new customers based on their profile, history or predicted preferences. Remind customers on programme schedules, updates to requests and Product warranty extensions. to keep your customers up-to-date and engaged. Provide information about latest offers, coupon and discounts codes through messages that have an URL. The URL can be converted into trackable links which capture information of each click, users’ mobile numbers, Geolocation, Device details etc. Provide ‘Pull SMSs for updating customer data, instant gratification (sending codes received in product packets), gratification in the form of recharges etc. Deliver targeted messages to customers who have expressed interest but not yet engaged with your offerings fully. Provide incentives, gratifications, coupons and invitations to customers for sustained engagement. Promote your products through an interactive UI that supports videos and Rich Media Content. 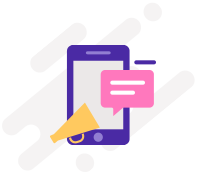 Include an app download link in your SMS campaigns, to drive an increase in app downloads. Incentivise app downloads and referrals to allow users to refer your app to their friends. Send out Promotional voice calls via Outbound calls and engage your customers via Interactive voice response calls. to drive your leads and customer acquisition. 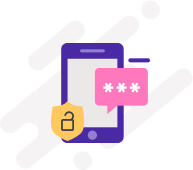 Provide 2-factor authentication via OTPs for login, profile changes and other such message critical activities. Gather customer feedback about programme quality or purchase and shipping experience in real-time with higher response rates. Keep your customers updated on their loyalty status and points. Summarise loyalty points after every sale. Provide periodic loyalty statements and allow Customers to redeem points online. Allow customers to call for their profile page using a short code. Reply to a SMS request with an URL that is linked to their profile administration page. Enable viewers & your audience to participate in shows and contests by providing VMN and IVRs for polls/voting and other modes of engagement. to help customers transact on their mobiles. Acquire new customers for all services by automating your entire marketing cycle from prospecting to engagement, targeting, re-targeting, and acquisition. Run automated marketing campaigns that dynamically present the appropriate content based on customer actions and behaviour in real-time. Set up automated reminders of abandoned cart purchases, on-stock notifications, and subscription payments by integrating SMS APIs. 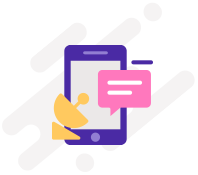 Provide a Chatbot interface that addresses your customers’ service needs. Automate services like information centre, complaints, queries, loyalty etc. for improved customer satisfaction. Marketing Automation Platform to automate key processes.